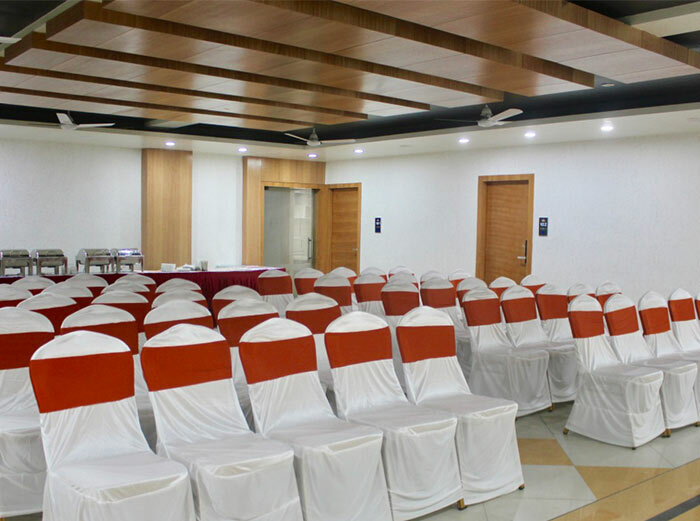 This banquet hall is located at the first floor of Reva Regency, it can accommodate up to 120 guests depending on the type of arrangement, opal banquet is widely used for small gatherings, conferences, corporate training/meeting, board meetings, and In-house dining etc. 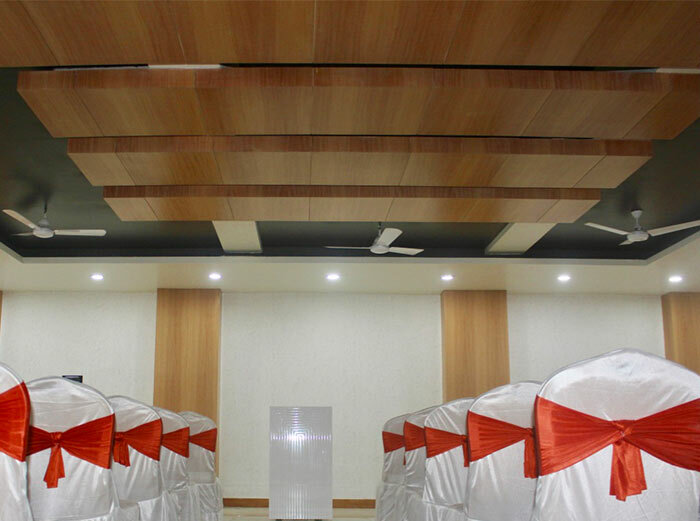 Our banquet halls are designed with inbuilt technical equipment music systems, display monitors, stage, podium, projector, mic etc to meet the requirements of all kind of events. We at THE EMERALD take care of all your needs form organising theme parties, D.J., Decoration, and of course the ultimate in lip smacking Pure vegetarian authentic food . We pride ourselves on making your dream day into reality. 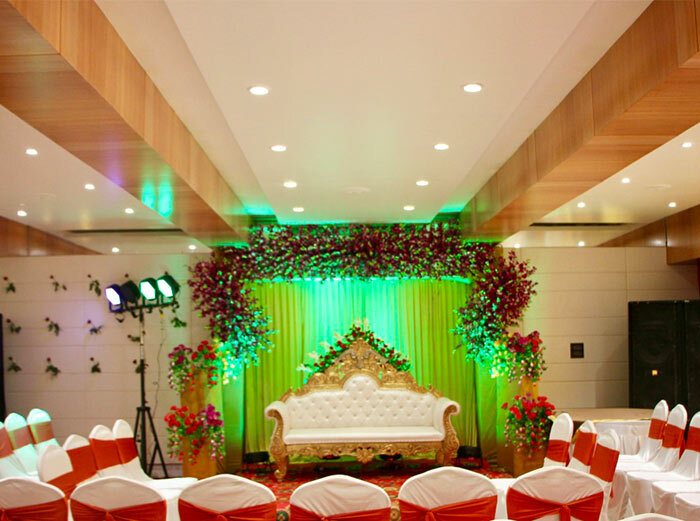 That's why every aspect of your big day Whether it is a Birthday, Anniversary, Get-together or a Seminar, is taken care of and delivered with excellence. Our services are designed thoughtfully with the highest standard of luxury and comfort. Our expert staff helps you find the most incredible locations and create the most innovative decoration for your special events. 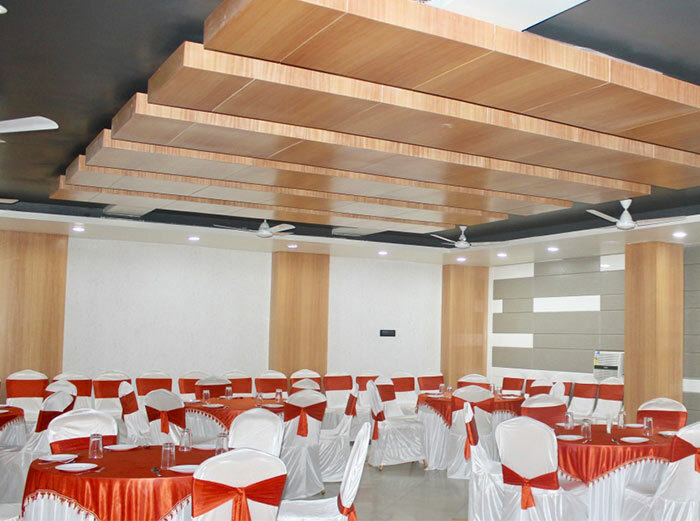 Emerald Banquet hall is huge, spacious, comfortable and offer contemporary services with excellent authentic cuisine. We strive hard to make your every experience a unique and unforgettable experience. We make your leisure a wonderful delight and enjoy an exotic culinary experience. Besides, the interiors are designed with great enthusiasm and it truly reflects affluence and familiarity. Our events are organized in such a classic way that it seems like a cultural feast. Great expertise and efforts in our services embraces your leisure with wonderful ecstasy with decorum. 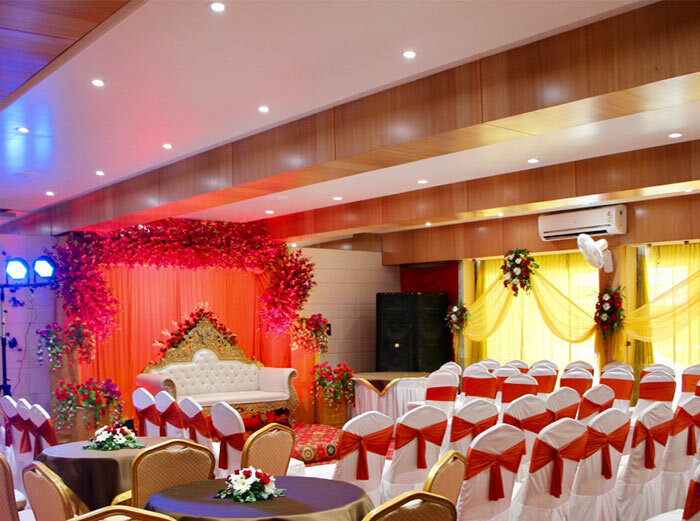 Emerald Banquet boasts of arranging successful parties, marriage anniversaries, pre-wedding ceremonies, reception parties, birthday parties, corporate events and all kind of social events. 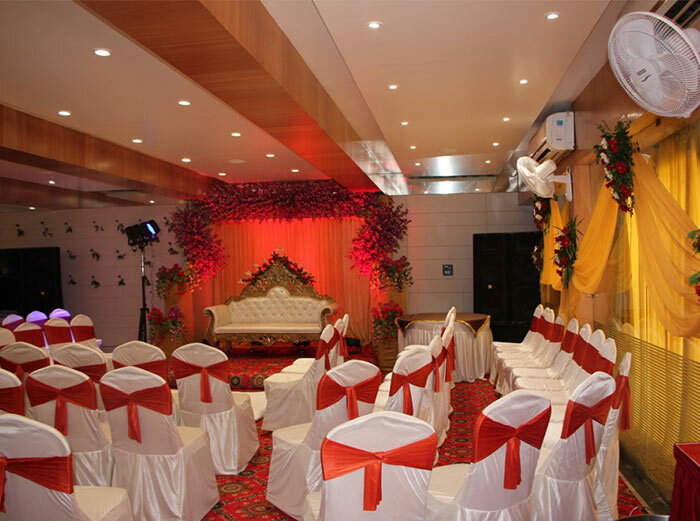 Our endeavour is to arrange functions with a feel of a grace.